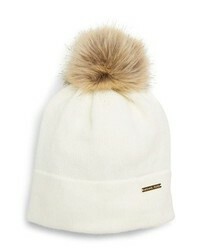 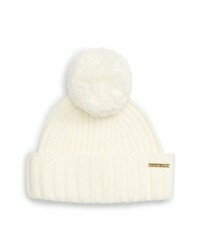 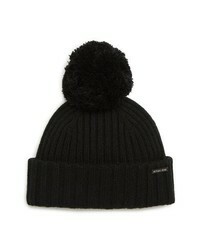 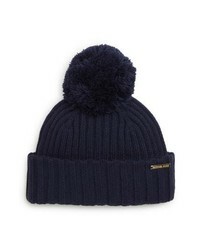 MICHAEL Michael ... Pom Beanie $42 Free US shipping AND returns! 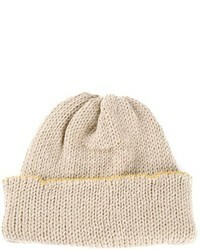 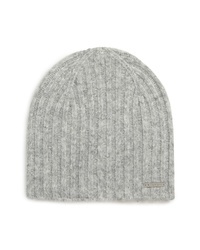 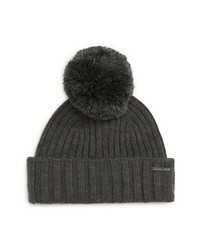 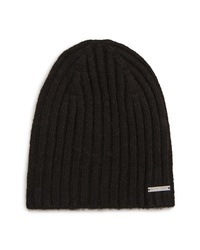 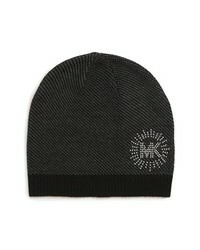 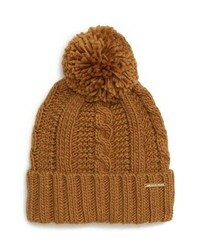 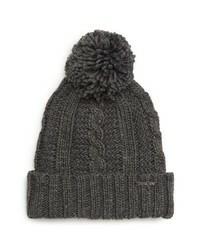 MICHAEL Michael ... Faux Beanie $38 Free US shipping AND returns! 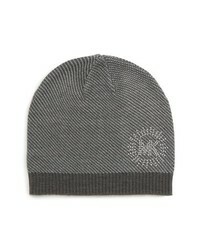 MICHAEL Michael ... Studded Birds Eye Beanie $42 Free US shipping AND returns!